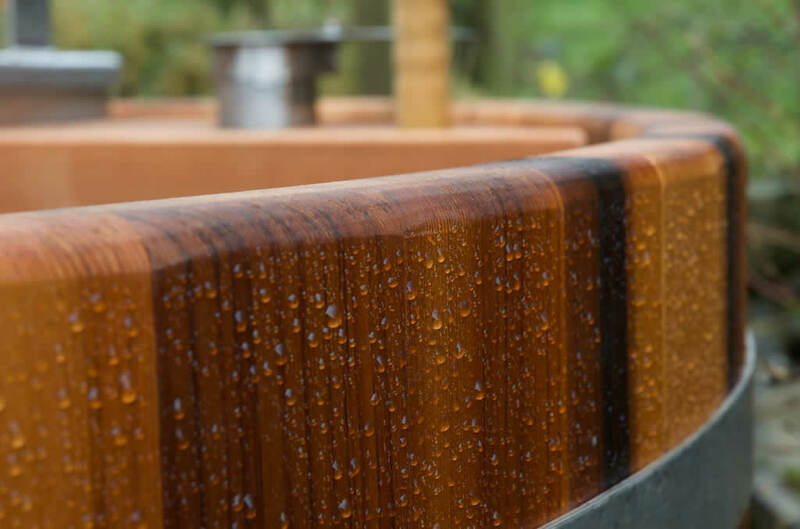 Forestflame is the result of an unlikely combined effort from two long established Peak District businesses, stainless steel fabricator Nick Egan and cabinet maker Peter Fox. The birth of Forestflame was inspired by Nick having seen a Swedish design. Further encouraged by the apparent advance of global warming and a widespread desire to make more use of garden space, this was an ideal opportunity to create an attractive, affordable luxury that can be enjoyed all year round. 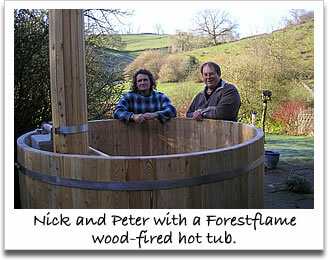 Nick felt that the design could be improved for efficiency and appearance and so asked Peter to produce a top quality cedar tub while he set about optimising the design of the boiler. Considerable development and research has now been completed to guarantee years of safe, enjoyable use from your Forestflame hot tub. 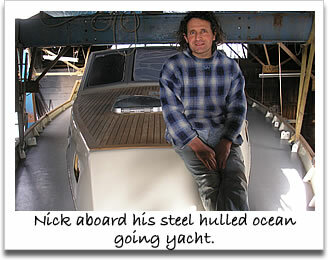 In his spare time, when not performing with his rock band "White Knuckle Ride", he has built, from plan, a forty foot steel hulled ocean going yacht. 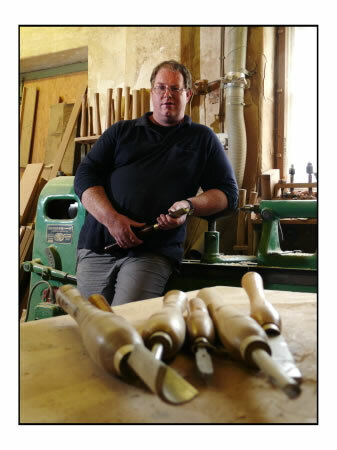 Peter Fox has spent the last twenty years involved with the family furniture making business, Fox Country Furniture, being at the helm for 16 of those since losing his father suddenly in 1991. Fox Country Furniture produces hand made hardwood furniture to order with examples displayed in the showroom, which includes a coffee shop. Sitting proudly in the centre of Longnor village, and managed by Peter's wife Alison, the showroom also incorporates Longnor Craft Centre.